How to you ensure that your canine companion is happy? Animal welfare scientists at the University of Sydney have designed an app to do just that. 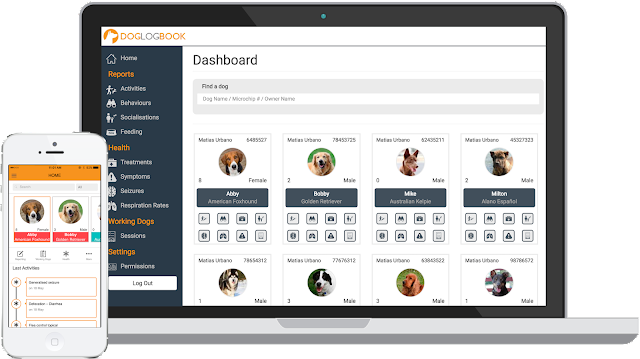 Doglogbook, which is now available for free via iTunes and Google Apps, allows dog owners to collect and review data about their dog’s health care, management and preferences. 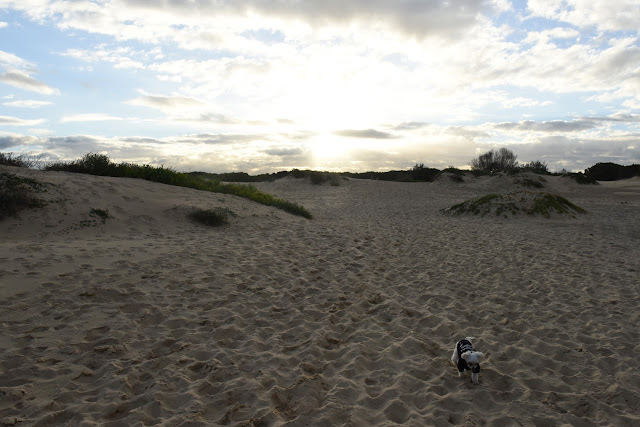 We trialled the beta version earlier this year, but we’re on board to use doglogbook to track Phil’s overall happiness. Phil is happy when he is walking on the beach. Even happier if he is over three metres from the water's edge, there's zero wind and the sand is not too hard but not too soft. Professor Paul McGreevy said that the app will also generate data from citizen scientists that can be used by researchers. And the best part is this science is performed without compromising anyone's welfare. Fellow blogger (Do you believe in dog?) and caninescientist Mia Cobb, also part of the expert doglogbook development team, reckons that the app will help owner’s become more mindful of their dog’s overall happiness and wellbeing – and might aid some very tough decisions. 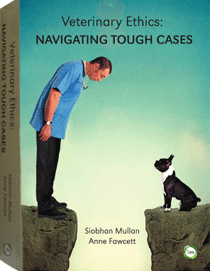 “Doglogbook may also help take some of the pressure off owners in identifyingand acknowledging decline as dogs near the end of life,” she said. 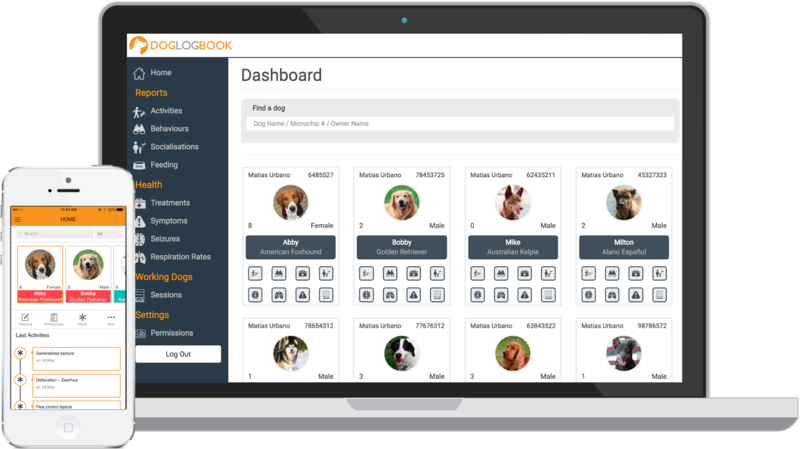 Those who cohabit with working dogs can use the working dog channel in doglogbook to log training and track outcomes. Meanwhile, in other news our colleagues at Brisbane Bird and Exotics Veterinary Service made the news when they saved a goldfish with a foreign body. Read more here. Pet Insurance Australia is supporting greyhound adoption by offering a 25 per cent discount off one year’s premium for any newly insured greyhound pets. The following information is taken from a statement by Pet Insurance Australia. “This includes any Greyhounds from anywhere in Australia until the end of October,” Nadia Crighton spokesperson for Pet Insurance Australia says. Eligible benefits of the insurance won’t be attributable to injuries or conditions that were directly related to, or sustained, while the Greyhound was racing or training. Many adopted Greyhounds come with full medical history from their previous owners and trainers. It is also highly advisable that new owners ask for the full medical and history of the Greyhound they are adopting. By using the promotional code PIAGREY25 or quoting this number over the phone customers will have direct access to the savings up until the 31st of October 2017.